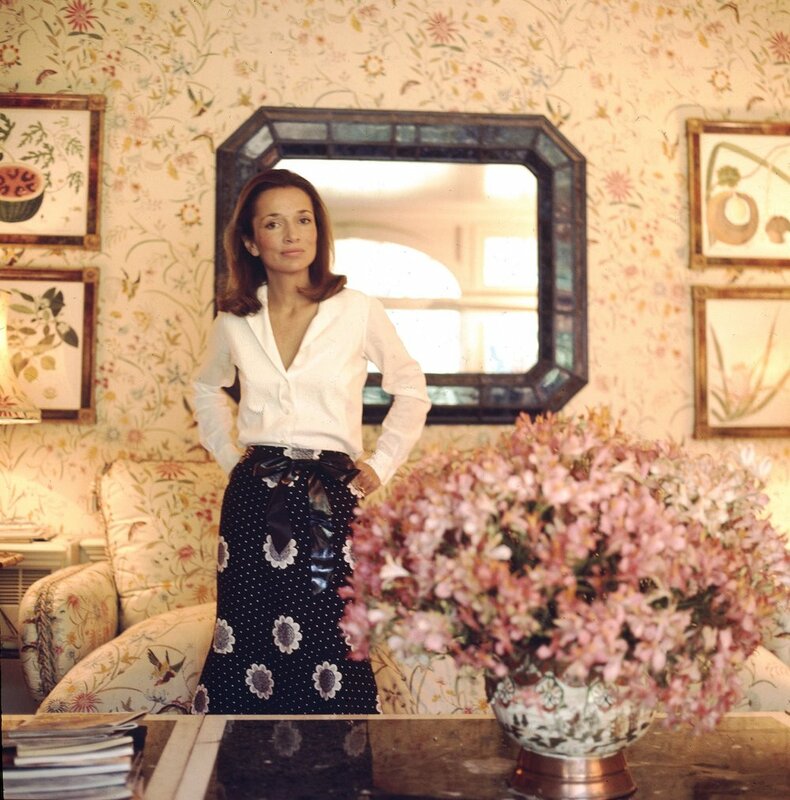 I have used this image of Lee Radziwil sitting at her desk countless times as a reference of how I would like to style my workspace at home. I am not even close, but I can dream. 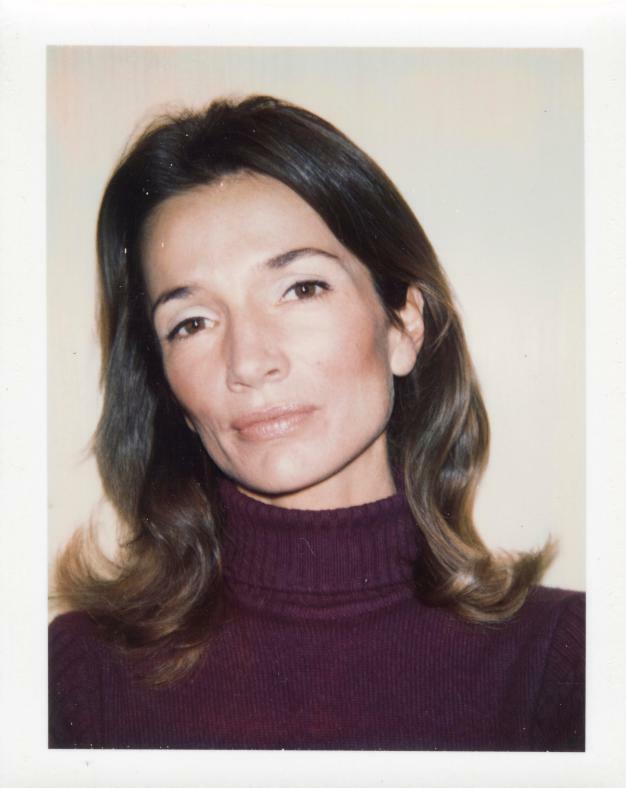 What an incredibly stylish woman, I have her book Happy Times on my Amazon wishlist.